We not only take our food very seriously, we are confident you will taste why from the first bite. Everything that can be made on site is made fresh, right before it gets to your plate. 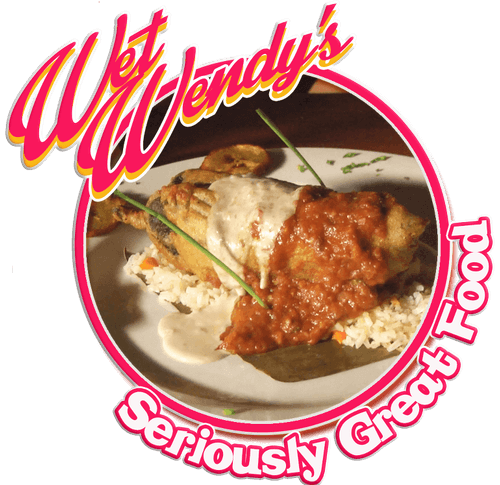 We graduated from a “bar with food” years ago, today we invite you to some inventive, wonderful Wet Wendy’s specials, the freshest seafood cooked to perfection or arguably the best comfort food on the island! Come on in and start with a tasty appetizer, Bon Appetit! 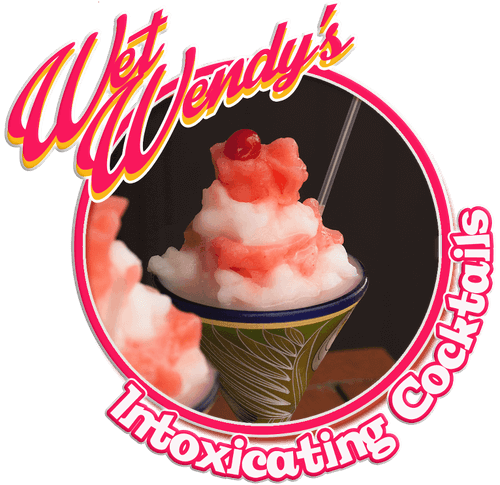 There has been much written about the cocktails to be had here at Wet Wendy’s. We refuse to rest on our laurels and are still hard at work listening to you, our customers to create better, tastier and creative new drinks as well as resurrecting some classics. Come in for 24oz of boozed-up, fresh fruit nirvana or simply enjoy a properly made classic. Heck, just come in, we get self conscious if we don’t have enough people to talk to. When we built the stage, our intention was to feature YOU, our customers. 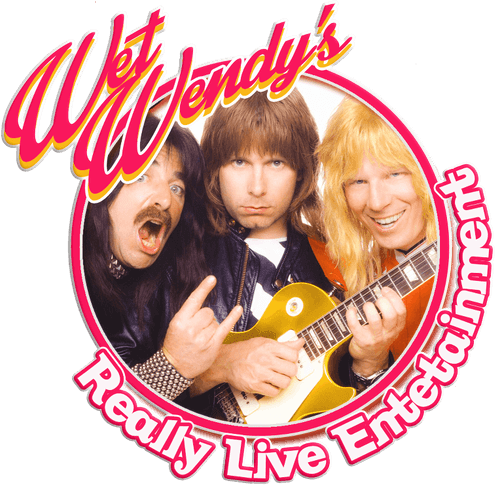 Occasionally we get the pleasure of that, but when left to our own devices we are committed to only the best Live Salsa Every Wednesday, a revolving schedule of great local rock bands, real jazz, comedy, special events. Ok, so not all of those are in “constant” rotation, but they’ve all been here and we try our best. Contact us for this week/month’s offerings.